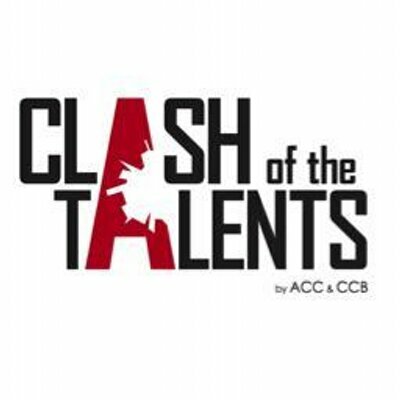 Clash of the Talents is a competition organized by ACC, Association of Communication Companies and CCB, Creative Club of Belgium. 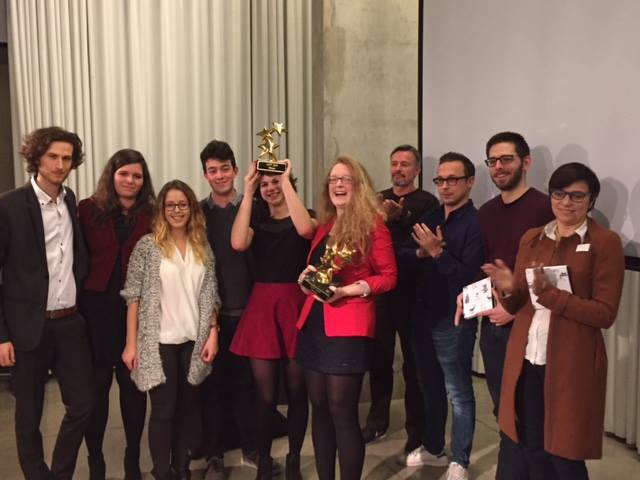 Students of Dutch and French speaking marketing, communication, art and design schools are asked to work together on the development of an integrated communication campaign. The students will experience the difference in approach and proceedings. This way they will gain extra value and quality in their results. The main goal of this competition is to promote the cooperation between schools of different disciplines to make the students experience the advantages of cross-over research, development and design.Moreover, it gives students access to experienced professionals and confronts them with a real life communication challenge. The briefing took place on October 9th. The website is open for submission of the cases till 4 December 2015. Announcement of the 3 to 5 finalists will be on 11 December 2015. Final presentation will be on 17 December 2015 @ OUTBOX in Antwerp at 2 pm.